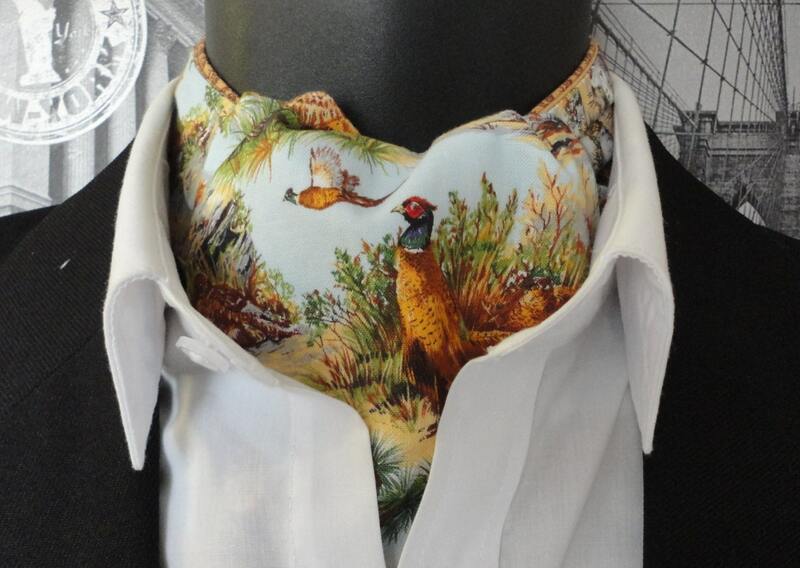 Cravat, pheasant print, ideal for shooting. 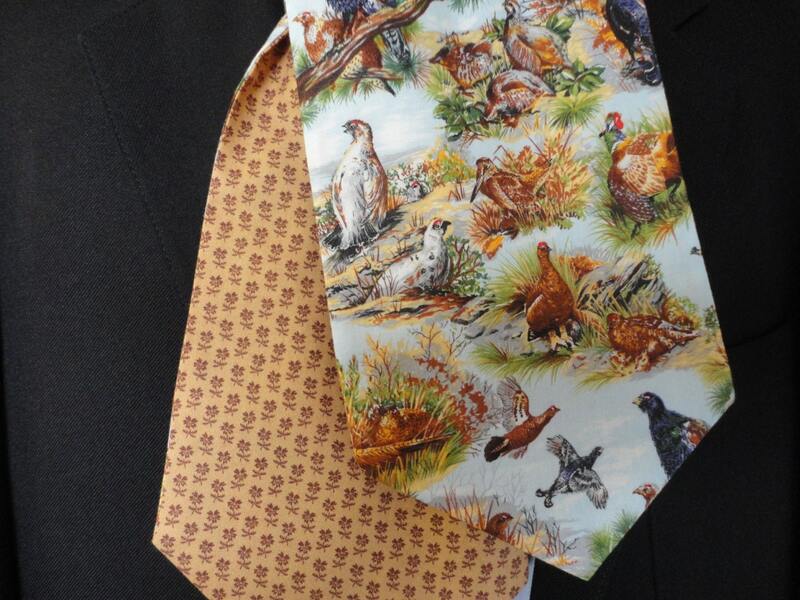 Reversible, one size fits all. Cravats look fabulous with an open neck shirt. All my cravats are made in the traditional manor ie. pleated at the back. 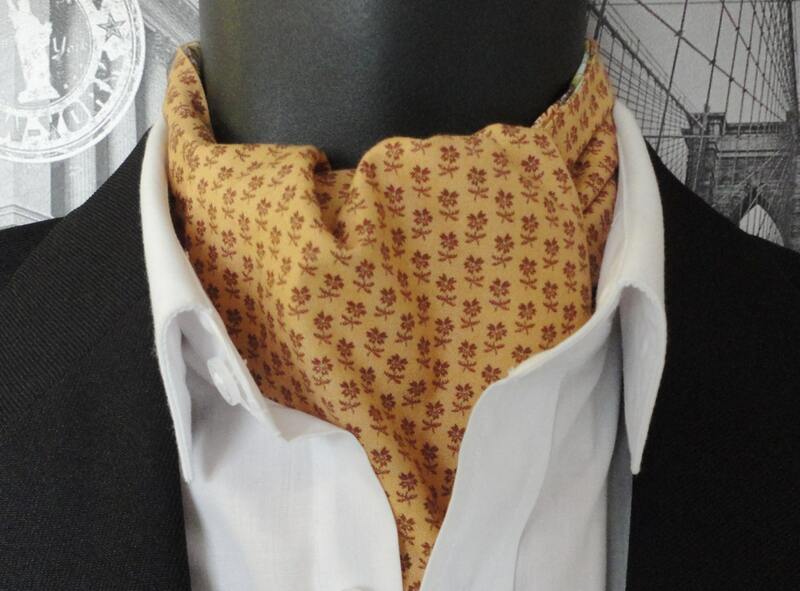 This cravat is made from 100% cotton, reversible and fully washable, and when tied will stay in place. 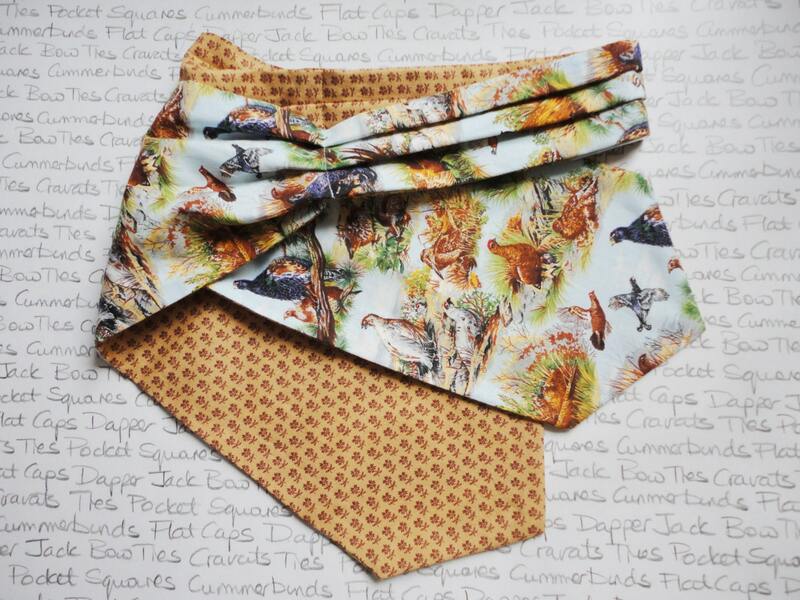 Pocket square available to match in either print.